PCOS Challenge, Inc. and Omega Phi Alpha National Service Sorority will be holding a PCOS Awareness Weekend at Georgia Institute of Technology. 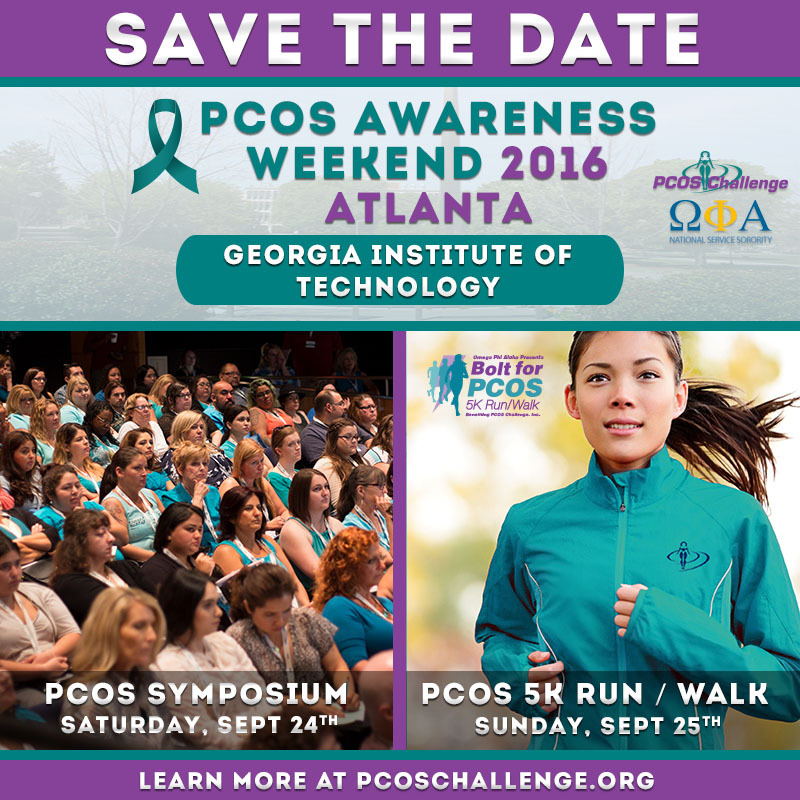 The weekend’s events at Georgia Tech will include the fourth annual South Regional PCOS Awareness Symposium in Atlanta on Saturday, September 24th and the eight annual Bolt for PCOS 5K Run Walk on Sunday, September 25th. 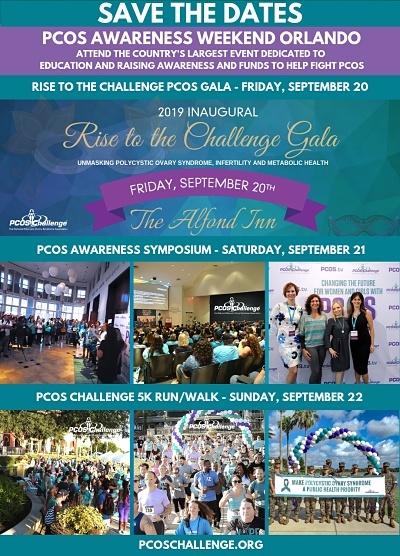 The PCOS Awareness Symposium is the largest event in the country dedicated to polycystic ovary syndrome and features some of the world’s leading experts on PCOS and related conditions. The Bolt for PCOS 5K Run/Walk is hosted by Omega Phi Alpha National Service Sorority benefiting PCOS Challenge, Inc. Proceeds from the Bolt for PCOS race will go toward PCOS research, health screenings, grants, education and support programs, as well as increasing awareness and public support for those with polycystic ovary syndrome.